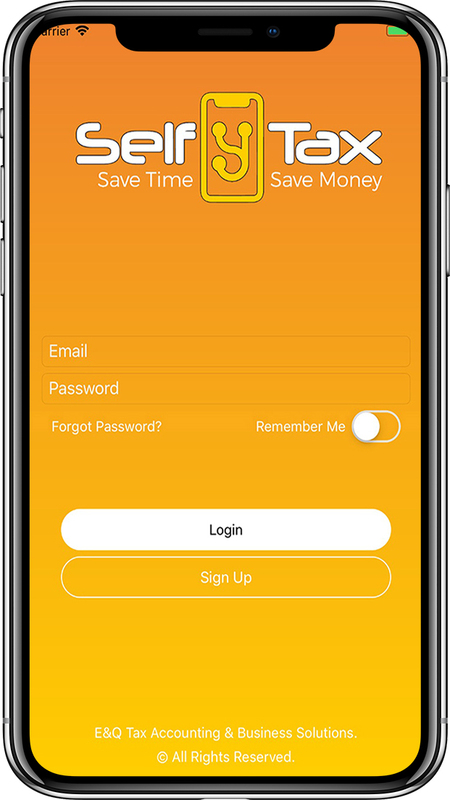 SelfyTax app was created to help you take charge of your time when it comes to filing your taxes. 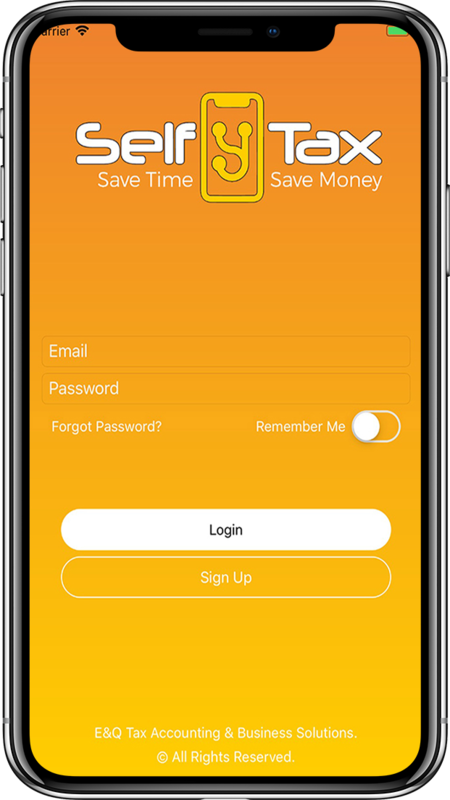 Answer a few questions, capture images of your documents & let our professionals systematize your maximum refund that cuts time from driving to our office, waiting, and handing in actual documents that we can just get from you, using SelfyTax! Revolutionizing the tax preparation process, all while saving you time, outside the waiting room! Discover the value of preparing your taxes right from home! Why wait if you can just scan your documents today! We created the easiest and fastest way to scan and upload your tax documents onto our selftax app. Security is of great value to us and creating a platform where we can provide that peace of mind to all of our users is of most importance to us so that their information will be safeguarded at all times when on our platform.